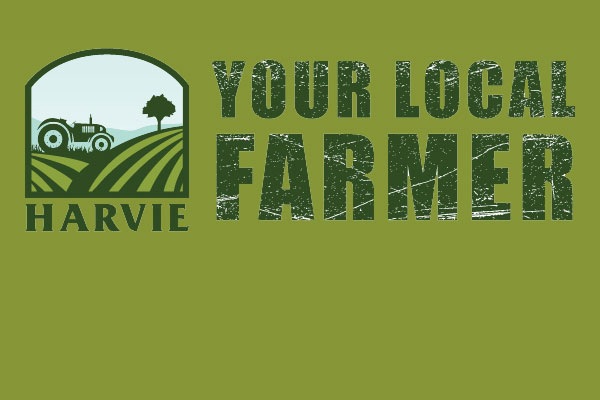 Oak Spring Farms is partnering with Harvie to customize CSA weekly shares based on your preferences. By rating the different vegetables available this season with a ranking of 0-5, Harvie’s software platform will customize your weekly vegetable boxes based on your preferences. Customization means you will eat more healthy and local food; because you are getting more of what you like. You’ll waste less food, while directly supporting organic farming. Tired of remembering to make payments or can’t pay in full? Choose the payment plan at check out and your card will be charged automatically each time your share is delivered. Keepin’ it simple and easy for you! Vacation planned? Need to change your dropsite? No problem. You can easily reschedule your box or change pick-pick up locations to accommodate your busy life, so no more missing out on those veggies you paid for. Sign up for your customized CSA now!